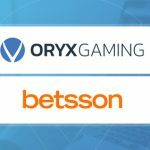 Tuesday, February 12th, 2019, Malta – Tech-progressive slots producer, Wazdan, announce their partnership with Oryx Gaming, creating an exciting opportunity to extend their reach to Oryx clients. 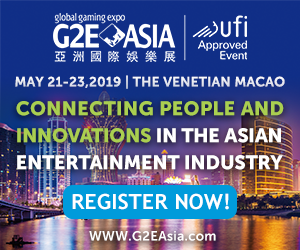 Wazdan is a popular game producer, developing innovative casino games that deliver an original, fun and truly omni-channel player experience. 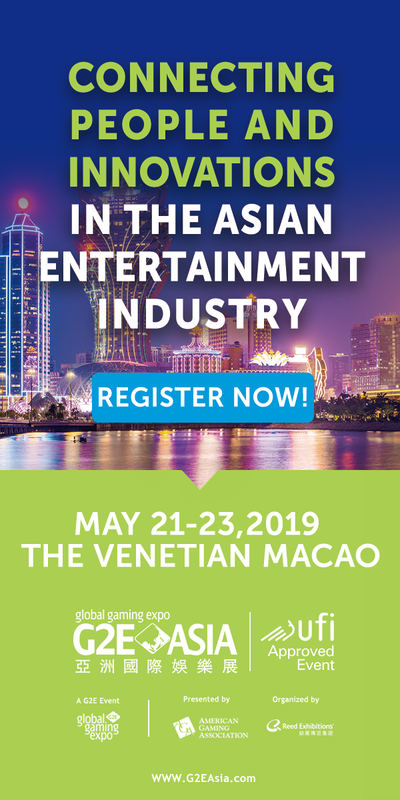 Offering an extensive game library of over 110 HLML5 slots, table games and video poker games, Wazdan is gaining popularity in the iGaming market thanks to the great quality of their games, interesting themes and engaging gameplay. 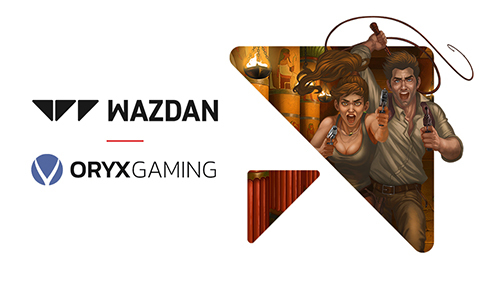 Wazdan’s game portfolio consists of popular titles Great Book of Magic Deluxe, Magic Target Deluxe, Valhalla and Wild Guns as well as amazing new slot games including Los Muertos™, Mayan Ritual™ and Captain Flynt™ amongst others. 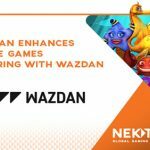 Wazdan releases new, exciting titles on a regular basis and equips them with Unique Wazdan Features: innovative Volatility Level™, exciting Unique Gamble Feature and mobile-friendly Energy Saving and Double Screen Modes. Wazdan holds a number of European trademarks including a trademark for their world’s-first Volatility Level™. 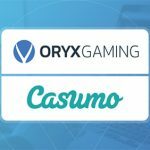 Their extensive portfolio of clients includes some of the top gaming operations in the industry. 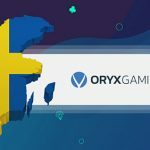 The company is headquartered in Malta and holds licenses issued by the UKGC, the MGA and complies with Curacao regulations. 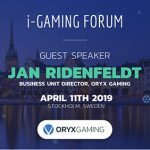 Furthermore, their games use the RNG certified by the NMi, which ensures reliable, fair and secure gameplay. Wazdan’s Sales team is showcasing their products at ICE in London from 5-7 February 2019 on stand S8 202.